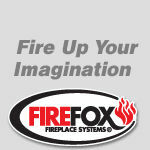 Firefox decorative gas firegrates provide the ideal way of bringing an existing open fireplace to life at the click of a switch. They can provide all the charm and romance of a real open fire but with the convenience of gas. 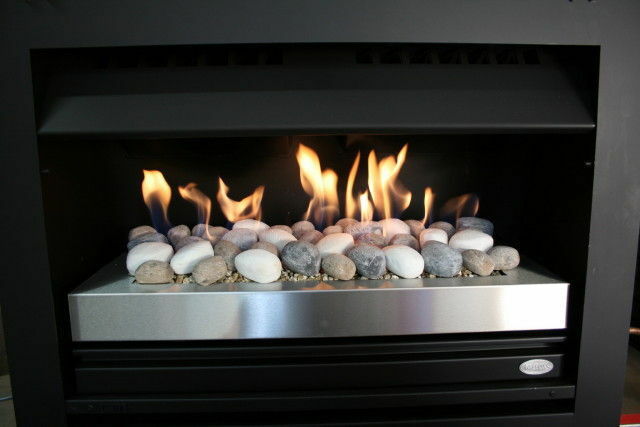 Firefox gas firegrates provide a most realistic log/coal burning effect with dancing flames and glowing embers. 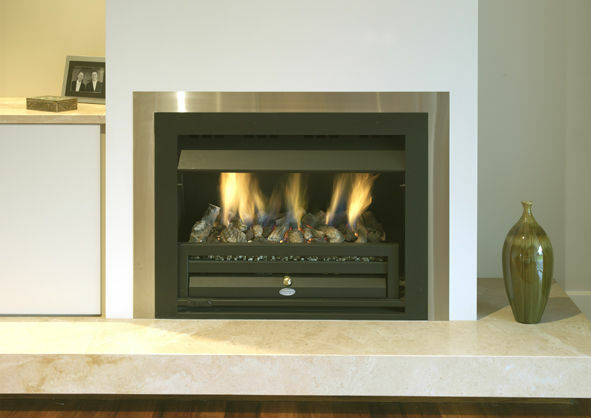 They are quick and simple to install and are available in a range of sizes and decorative fronts, one of which is sure to enhance the look and style of any existing open fireplace.